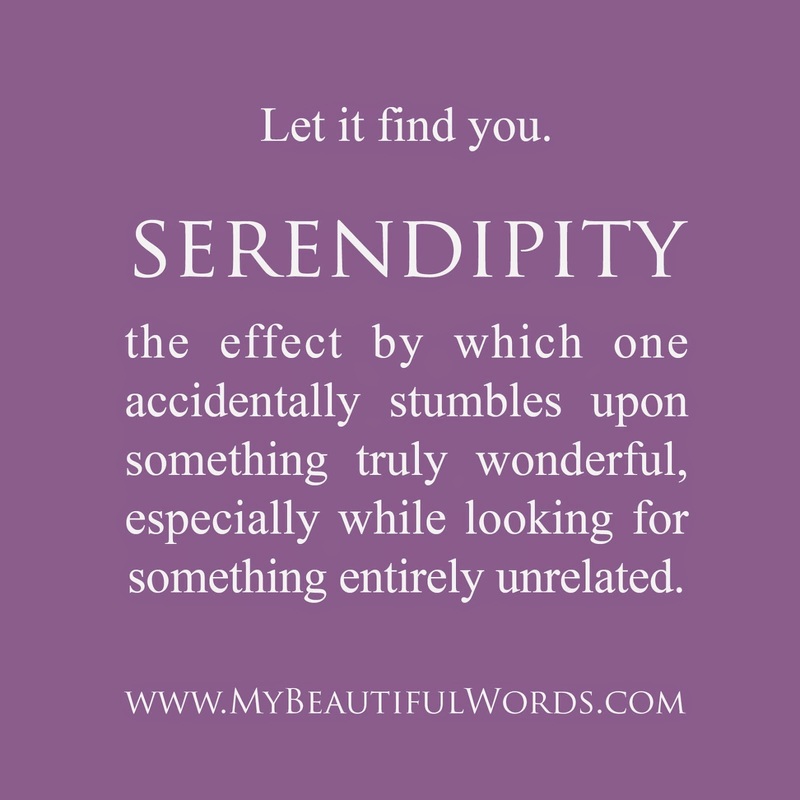 Serendipity is a happy accident, a coincidence which ends up being something pleasant. Remember the John Cusack movie by the same name where he met his soul mate accidentally during Christmas shopping? Yes, those coincidences. Something similar happened to me a couple of months back. No, I didn’t find my soul mate, but a lot of coincidences happened for one day. Before I begin with what happened on 28th January 2014, I would like to give an excerpt of a chat I had with a classmate of mine the previous night. Me: Hey, how come you don’t have any pictures of you here on Facebook?Avik: Never occurred to me to put up any!! :PMe: Have we ever talked at the university?Avik: Err…no, don’t think so.Me: Then how do I know which one is you?Avik: Ah yes, true that. Well, I know you. 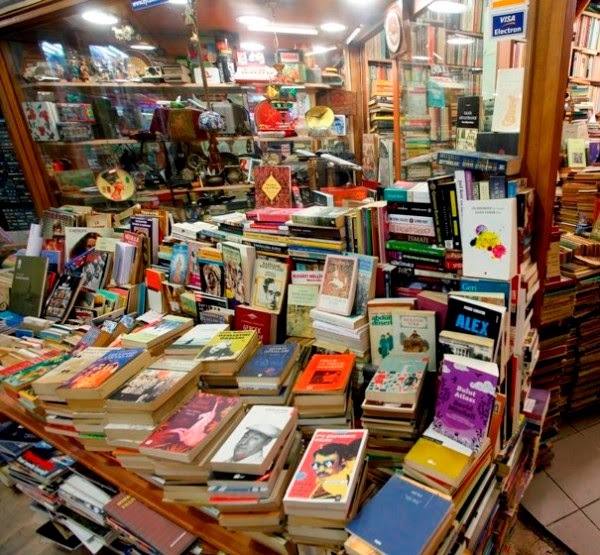 You will be there at the Literary meet tomorrow at Maidan, right? I’ll introduce myself tomorrow.Me: That will be great. See you tomorrow. The next morning I totally forget about the chat and go to the university for my classes as usual. I meet my BFF, Drisha later and set out for the Metro to go to Maidan for the Literary meet. On our way, Drisha and I stop at the roadside stalls at College Street to check some second hand books. We browse through a copy of War and Peace and before I decide to buy it, I spot a few pages missing and keep it back only to find a Jeffery Archer novel lying next to it which I promptly pick up. Meanwhile, I spot this guy (who looks like he is about my age) comes up and pick the very same copy of War and Peace. The look on his face tells me he had decided to buy it. Being the good Samaritan that I am, I go ahead and ask him not to and point out the missing pages. He thanks me and moves to the next stall. Meanwhile, Drisha and I buy a few copies of good old Jeffery Archer. We move a couple of stalls and I find this book with a very interesting cover, a palace like structure with doves flying (I’m guilty of buying book with pretty covers). I browse through the blurb and it seems like a good one. So I decide to buy it. Suddenly, my gaze shifts to the figure next to me intently looking at the book. Happens to be the same guy we met before. He asks me if I intended to buy the book and then goes on to explain that he had read the prequel and had been looking for this book for a while. Another look at him and I knew he really wanted the book. The angel in me decided to show up again and I handed him the book saying he could have it (in retrospect, I have absolutely no clue why I did that). He thanks me profusely, buys the book and walks ahead. Drisha and I stroll along lazily and reach the metro station a couple of minutes later. Guess who I met at the station? Yes, the very same guy!! He is right there sitting on a bench smiling and waving at me as he spots us walking towards him. I wave back and we walk ahead and hop on the metro. We get down at Maidan and walk towards the exit only to bump into him again!! I couldn’t stop my laughter and start grinning like an idiot the moment we see each other. He grins back and runs away (looked like he was in a hurry). As always, Drisha and I stroll slowly towards Victoria Memorial (where the Literary meet was taking place), munching jhaal-muri. The place looked relatively empty when we arrived. We find a couple of seats empty in the third row and hurry towards it before it could get occupied. No points for guessing, I happened to sit right next to the very same guy!! The three of us couldn’t hold on to our laughter anymore and start laughing hysterically, much to the surprise of the gentleman sitting behind us. Guy : This is really funny, us bumping into each other. Guy: Okay then, I’m Avik. Guy (all confused) : Err,what do you mean? Me: You are Avik from the university, right? Guy: No!! I’m from Sanskrit College. Me (all embarrassed now): Oh darn it!! I turn to Drisha and explain the entire confusion that happened, all the while trying to muffle my crazy laughter. Guy stares at the two of us laughing like hyenas. Me (to the guy): I’m so sorry about the mess. I’ll explain what happened. It is going to sound totally bizarre but please believe me, that is exactly what happened. I explain the entire situation and he looks amused and laughs with me. Me: So what are you studying? Guy: I’m doing my B.A. in English Honours, 2nd year. And you? The lecture we went to attend starts and we listen intently. A couple of minutes later, the sun shifts to a position where the direct sunlight falls on my face and makes it difficult for me to open my eyes. So, I put up my hand as a shade and try to focus on the session. Guy now pulls out a notebook from his bag and hands it to me to use it instead. I grin and thank him. While the session continues, I open his notebook and flip through a few pages. Now , he takes the notebook from me and starts scribbling something on the last page, almost hiding it from me. I don’t peep for courtesy’s sake but happen to spot the first few words which go “I intend to…..” I secretly expect him to show me what he had scribbled when he was done with it. To my utter surprise, he just closes the notebook and keeps it back inside his bag and gets up to leave. Me: Hey, can you do me a favor? I forgot to get my camera today, can you please mail me the pictures of the session you took today? Guy: Only if you promise me a treat for that. Guy (handing a piece of paper): Here, write your e-mail id here. I scribble it down for him and we all say our goodbyes. I realize that I never happened to introduce myself and never got to know his full name. Firstly, the guy could’ve lost the paper with my email-id; which is sad. So that’s that. Even though nothing really happened after that, the memory of all those crazy coincidences one after another and all the confusion from the day still makes me laugh. The only thing that is driving me crazy is to not to be able to remember the name of the book L Can anybody tell me the name of this book whose story was based in Kolkata, had this palace like structure with birds flying on the cover? Let me know if you know the book. you shud have taken his email also :) that way reminded him ..
How are you doing .. its been a lon time since I have blogged, now trying to get back .. hope you remember me ..
hmmmmmmmmmmmmmmmm really .. and it does not make it TOO obvious :) he he he he .. does it .. I believe in serendity. The man in my life saw me a year before me met while I was in an embarrassing yellow Panama going to a medicine shop. He crossed me and remembered my face. He told me when we met again a year later and became friends. Updated mine. Do drop by.